Fill your mornings with language learning which is known to increase memory capability and deepen cultural understanding. Upon arrival, you will take an aptitude test to see which level your language level currently stands and where we can best improve it in the upcoming weeks. Our courses are held in very small classes to ensure an individualised and personalised learning approach. Sports foster positive group dynamic, confidence and teamwork. 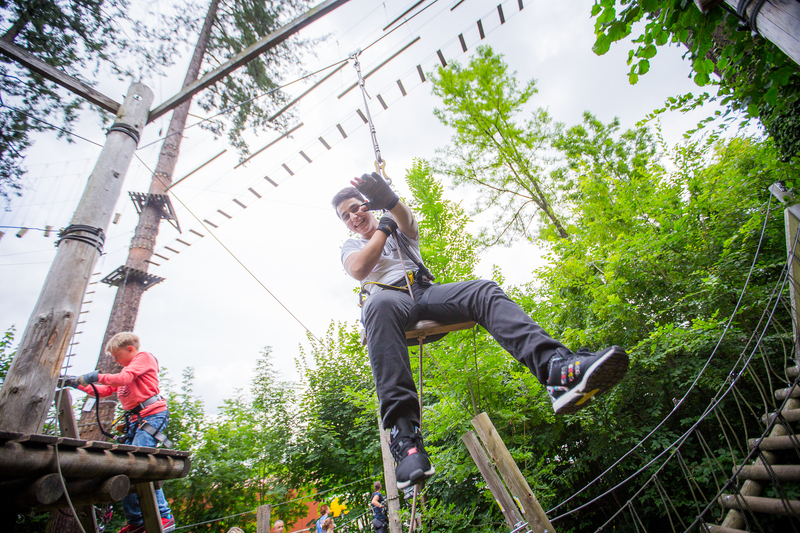 Some of our exciting sport activities include: dancing, climbing, orienteering (OL), tennis, general team ball sports, bubble soccer, chess and stand-up paddle boarding (SUP), just to name a few. In between and at the end of the afternoon sessions, you will have free time followed-up by an evening of our themed Dinner & Culture Nights which involves: BBQ, dine-out options, community games, team competitions, trivia, karaoke and more. During the weekends, you will go on exciting excursions where you can explore Switzerland and discover new sights. 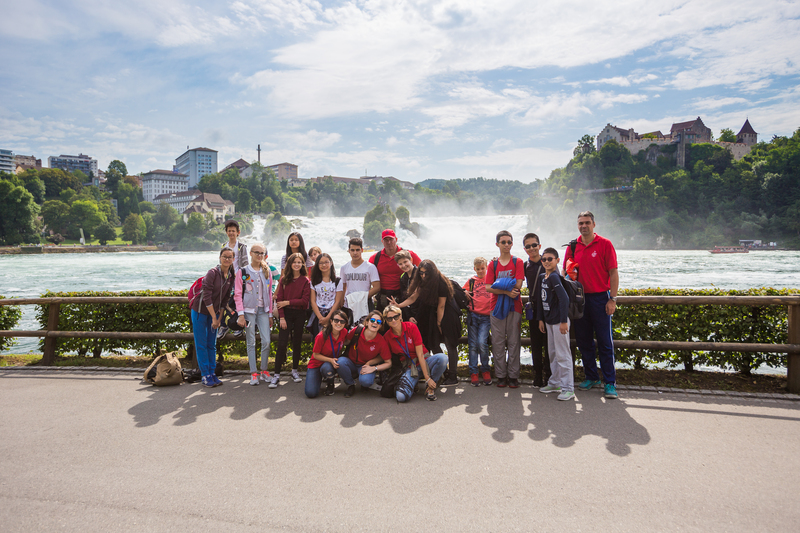 Some of our tours include: the city of Zurich, Technorama Swiss Science Center, Verkershaus Swiss Museum of Transport, Victorinox, Alpamare Aquapark, a chocolate factory and the Rhine Falls in Schaffhausen. Our summer sessions are open for students aged 10-15 who are looking to make meaningful friends, unforgettable memories and have the summer of a lifetime. Founded in 1926, Institut Montana is home to an established boarding school tradition, providing the best in Swiss and international education. Our students enjoy an individualised, comprehensive and modern education, which ideally prepares them for university studies and adult life. True to our founder’s vision of a multi- cultural school, we now encompass more than 40 nationalities and 300 boarding and day students. We invite you to learn more about our school, and welcome you for a visit to our wonderful campus on the Zugerberg, less than one hour away from Zurich.